Blue Osa brought Untethered Media on board to create a new, comprehensive tourism marketing strategy that embraced stunning travel photography + videography, smart social media marketing and creative content marketing. As a result, we dramatically improved Blue Osa’s online engagement, brand awareness and bookings. The Goddess Garden is a stunning retreat center in the Caribbean. But their outdated website and blurry photos weren’t doing justice to the amazing rainforest experience they offer to their guests. Through new photography, videography and a beautiful, conversion-focused website, we gave The Goddess Garden a total transformation. 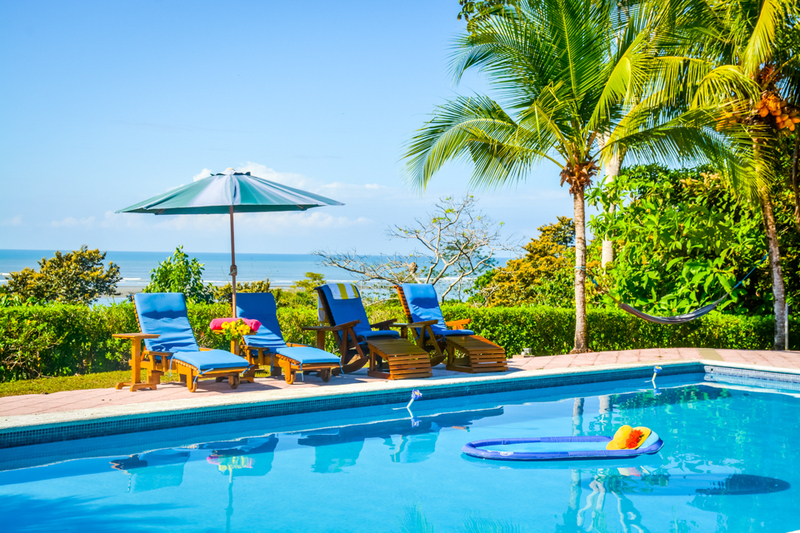 Costa Rica Rios brought Untethered Media on board to overhaul all of their social media profiles into thriving online communities that convert into high-quality website traffic and ultimately into travelers. As a result, we’ve significantly increased Costa Rica Rio’s social engagement and website visitors. Japanlogy is an online resource focused on delivering the best in Japanese culture and travel. Since partnering with Untethered Media, Japanology has seen a consistent rise in Organic Search referrals as well as social media engagement from their key demographics. Reserva Playa Tortuga offers a unique experience where travelers can volunteer to help conserve and rehabilitate the local wildlife while staying on site. However, Reserva Playa Tortuga was having difficulty in clearly conveying their message through their website. Untethered Media designed and developed a beautiful new website integrated with an online application and calendar system in order to amp up and streamline their business. 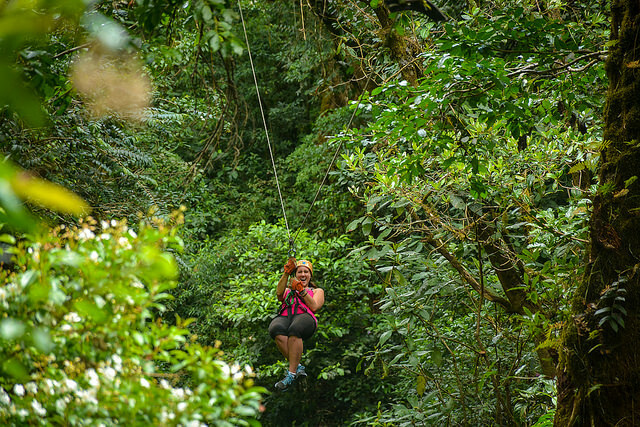 As the world’s first ever treehouse community, Finca Bellavista is truly a travel experience like no other. Through travel photography and videography, Untethered Media captured the essence of what it’s like to sleep in a treehouse in the jungle. Finca Bellavista was also one of Untethered Media’s first social media marketing students, where they learned how set and measure real results from social media. Genie Traveler offers member only access for travelers in order to save serious money on resorts, hotels and tours worldwide. However, Genie Traveler was having difficulty creating a buzz around their new brand. We successfully created a custom blogger influencer campaign that increased brand awareness and targeted traffic to their website. Sears Vacations offers a unique discount booking engine where travelers can save serious money on resorts, hotels and cruises. However, Sears Vacations was having difficulty in clearly conveying their unique offerings to the public. We successfully created a personalized blogger influencer campaign that increased brand awareness and targeted traffic to their website booking engine. The Experience Experts are masters of branding and marketing for tourism businesses. Untethered Media supported The Experience Experts on their content creation and email marketing in order to grow their website traffic and create real relationships with target customers. Untethered Media also came on-site an event to create personable media for their online marketing efforts. For years, Every Digit was the most comprehensive print resource to Southern Costa Rica. But in our increasingly connected and digital world, Every Digit realized they needed to take their print magazine online for maximum impact. Untethered Media worked with Every Digit to rebrand and successfully marketing their new travel brand. Juan Yogi wanted to grow his brand recognition and number of yearly retreats, but knew he needed to implement a creative social media marketing strategy that helped him stand out in an increasingly competitive niche. Untethered Media grew his social media strategy from scratch, largely using custom photography shoots from around the world, in order to skyrocket his online presence. At first, this brand new resort felt completely overwhelmed with how to package and market their unique accommodation and travel packages. 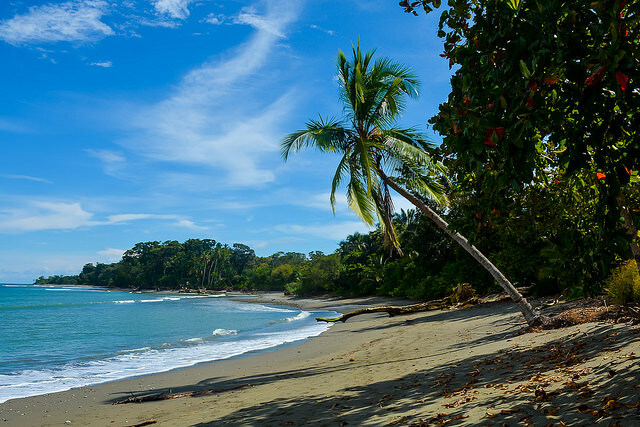 But after a custom website design, media creation and one-on-one consultation training, RPT Costa Rica Journeys was fully prepared to increase their bookings and revenue. Looking to start a new project? Just want to say hello? Fill out the contact form or send us an email at hello@untethered.media and we’ll get back to you within 24 hours. You can also give us a call at 919-335-6341. Learn why Instagram is one of the most powerful social media tools for business, tips for storytelling and photography techniques to help you capture what your brand is all about. Take the first step towards turning your website into a powerful booking magnet. One of the most important tools that will help you to plan out this path to success is a Content Marketing Editorial Calendar. Download our FREE template to start building your content marketing success strategy! Want to learn how to get more Facebook likes without spending a penny on advertising? Get our free guide sent straight to your email! Our tutorial video walks you through how to propel your Pinterest marketing efforts with beautiful pins without the need for a designer!